The future internet promises a world of a trillion sensors where objects communicate with us and each other to link our homes, offices and factories to enable a smart, efficient, secure and connected world. However, this vision brings many challenges. The growing number of internet-enabled devices, coupled with increased data storage requirements in power-hungry data centres, has spurred a need for new ways to generate and manage power and connectivity. 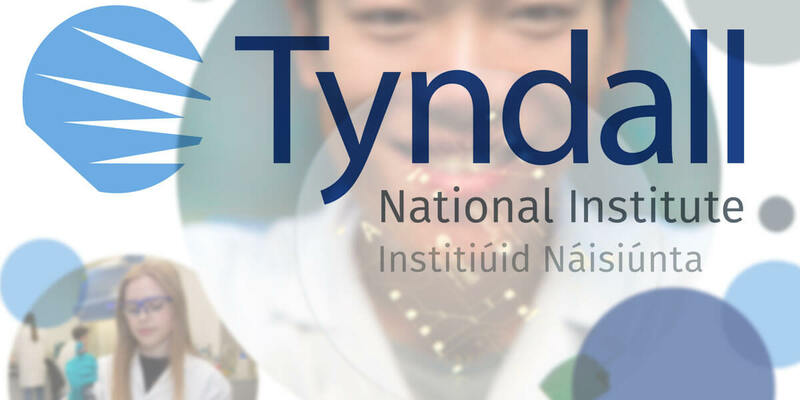 Solutions for future internet growth and sustainability, through powering and connecting the IoT, will be addressed at the fourth Tyndall Technology Days, 11 October 2016, Croke Park, Dublin, from 9.00am to 5.30pm, followed by a networking reception in the Croke Park GAA Museum.